“I just completed my first Bring a Trailer transaction and it was terrific, from the beginning to the end. 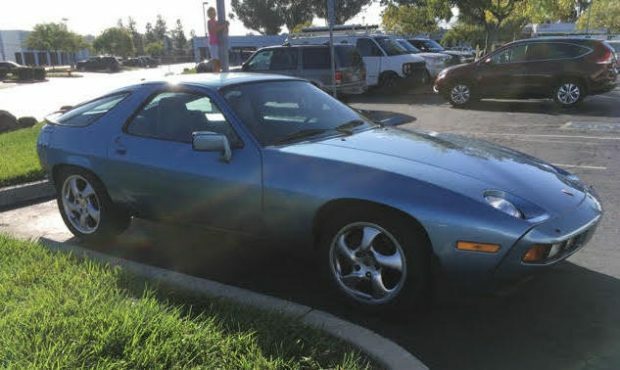 It all started with a thoughtful vetting of my 1986.5 Porsche 928 5-speed by Bring a Trailer. After being accepted, I was assigned an Auction Specialist, Ryan, to help present my car for auction. Ryan was both enthusiastic and knowledgeable. He did a great job researching the unique details of the car and preparing the copy and photos to present the car accurately and comprehensively. Then the fun began! The auction was thoroughly enjoyable, receiving and answering questions from prospective buyers and knowledgeable peanuts from the gallery. And, of course, the highlight was a successful closing bid from another Porsche enthusiast: Pantherjk from Miami. 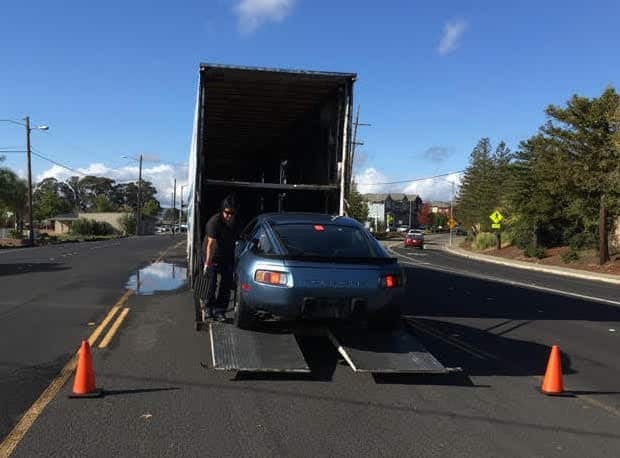 As a proud 928 foster parent, I am always happy to see a great car go to a worthy new owner, even when I shed a tear as it departs. The transaction was smooth as can be with Pantherjk. He contacted me right away to handle payment, to take me up on my offer to do the timing belt, and to arrange for a reputable carrier to ship the car. Funds were quickly wired, and the title and bill of sale were sent by FedEx to Pantherjk. 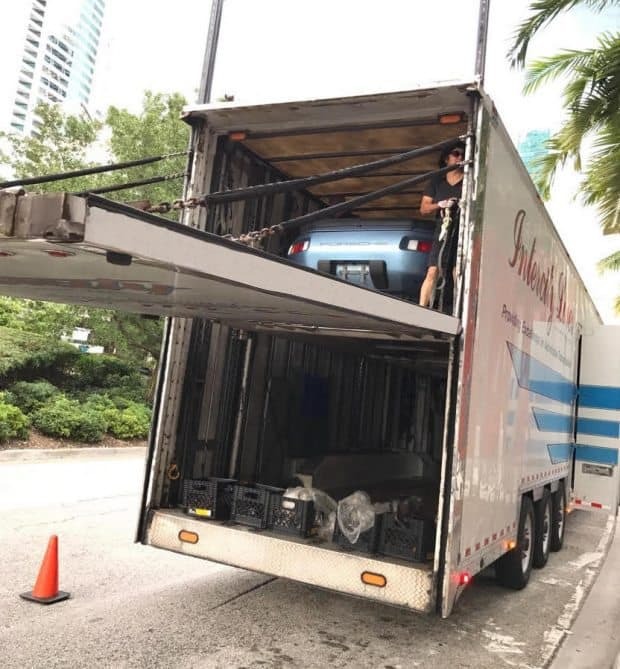 After about 1-2 weeks, Intercity Lines showed up with a very nice (as usual) enclosed trailer and competent driver to load up Pantherjk’s new toy and off it went to Miami. Pantherjk tells me that he likes the car and appreciates the smooth transaction. Thanks to some other Bring a Trailer enthusiasts, we helped Pantherjk locate a reputable 928 mechanic in South Florida to check his timing belt tension and perform other periodic check-ups as needed. Thank you Panktherjk, thank you Ryan, thank you Bring a Trailer peanut gallery and thank all the rest of the team at Bring a Trailer!